One of my favorite types of collage art is art journaling. If you’ve never heard of it, it has become a huge form of art in its own right within the past 10 years or so. To the left is a page from my art journal that I just finished. I used an idea that I got from Teesha Moore on her website at Teeshamoore.com. 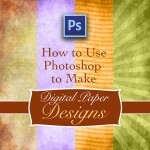 She has a video page on how she creates art journal books from large sheets of paper (very cool by the way.) One of the ideas she had that I liked was using magazine bits and pieces to create frames for your collages and art journals. Now there is nothing new about the idea of using magazines in collage art or art journals, it’s just the way she did it that I really liked. 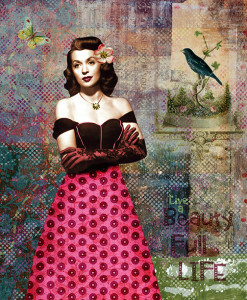 One thing that always concerns me when using magazine images in collage and art journals is the copyright infringement. I don’t really worry when it’s just me messing around in my own personal art journals. But lately I am starting to think about the future, and what happens if I create collage art or art journal pieces that I would like to license to publishing companies. Then the copyright infringement becomes a big issue. What Teesha Moore does is take bits of magazine images and just work them over until they’re not that recognizable anymore. The videos can be viewed on her website by clicking on “videos” on the top menu bar. But if you look at my art journal above, even though I used a bunch of magazine images for the border you can’t really tell. So I think I’ll continue to use this technique in other collages. 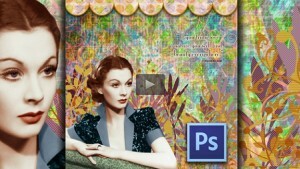 Create Mixed Media: has lots of videos and tutorials on collage and art journaling. JenniBellie Studio: This link goes directly to JenniBellie Studio videos, which takes a while to load. But she has tons of videos posted there that are free to watch. 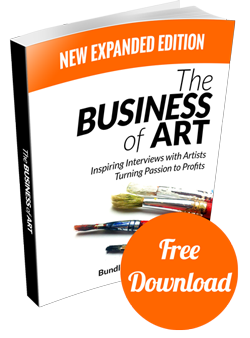 Traci Baustista: Traci Batista is a pretty well know designer, blogger, artist, doodler and author. (I have one of her books, love it.) This isn’t her official website, but her Youtube channel with over 30 videos on journaling and collage making. Welcome to my new blog Collage Castle. 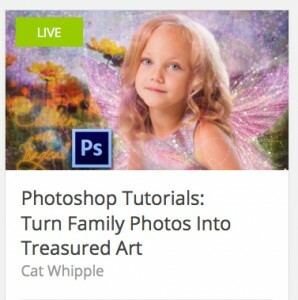 My name is Cat Whipple and I have been an artist all my life. 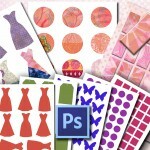 I love doing collage – all types of collage. Whether I’m getting my hands messy with paints and markers or using Adobe Photoshop, the fun of layering, adding color and textures, and mixing artwork, photographs, and doodles has always made me feel like a queen with a new tiara. 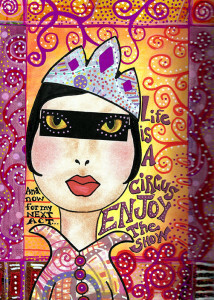 Collage and mixed media really is my castle that I retreat to when I feel under siege. 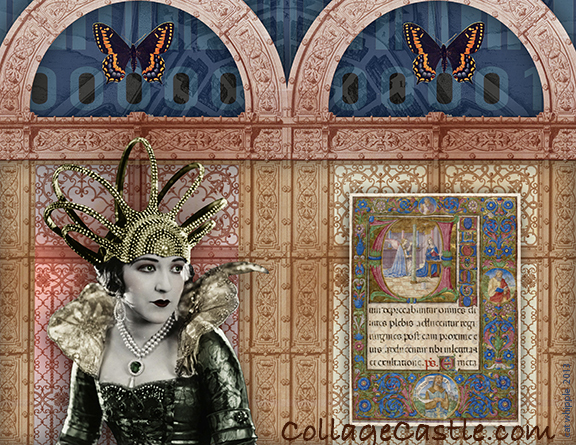 I started Collage Castle because I absolutely love doing collage and believe that everyone is capable of creating beautiful collage artwork as well. 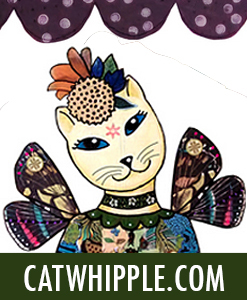 Here in my Collage Castle I will share my collage artwork, collage tips and techniques, collage resources and tutorials, inspirational quotes for collages, my favorite collage artists, public domain image give-aways, and collage art projects. I am also on a mission to get my artwork licensed with paper product companies and am currently learning about that, so I will be sharing that information as well. I hope you will stop back often as I plan to give away public domain images that can be used in your collages.